If you would like an immediate response please call us at: 310-220-0914. Nothing is more gratifying than a healthy, beautiful smile. Keep yours in perfect condition for years to come by turning to the trusted general dentist in North Hills, CA. When you have Choice Dental Group of Hawthorne on your side, you and your family can smile brightly. We offer a full range of effective dental services for every member of your family, from dental cleanings to filling cavities. Our goal is to keep your teeth healthy for a lifetime, preventing serious problems before they can manifest into something much worse. Schedule an appointment for you and your family today. Don’t let tooth pain dominate your life any longer than necessary. At our dental clinic, we understand just how much of an emergency tooth, jaw, or gum pain can be. That is why we offer comprehensive dental services at a moments’ notice. Simply give us a call the moment your or a member of your family begins to experience pain, and we’ll find a way to schedule you in as soon as possible. Our primary concern is to make sure that you are pain-free and able to get on with your day to day life. We understand that visiting the dentist is not fun for everyone. Many people find that they have serious anxiety about visiting a dental expert. Rest assured that our team is here to do everything possible to change that. We offer comprehensive services in a relaxing, comfortable environment. Furthermore, we use only the latest tools and techniques, ensuring that your pain is managed effectively. When it comes to emergency family dentistry, we cannot be beaten. Contact us today to schedule your dental appointment. We are proud to serve North Hills, California, and the surrounding area. Your teeth serve many purposes throughout your life so taking care of them is so important. Ask yourself, have you had your teeth cleaned this year? Dental cleanings aren’t just for keeping your smile bright; they can have a significant impact on your general health as well. Anyone who has had a toothache will tell you how debilitating the pain can be. Keep your teeth in excellent condition for years to come with our dental services in Hawthorne, CA. When you go to Choice Dental Group of Hawthorne on a regular basis, you and your family can enjoy bright, healthy teeth that will make you smile. Proper brushing and flossing every day is essential, but to ensure your teeth stay healthy, you should schedule regular check-ups with us. Professional dental cleanings give your dentist or hygienist an opportunity to compare the state of your oral health to that of previous visits. Furthermore, having your teeth cleaned can prevent gum disease, which leads to early tooth loss. Don’t let excruciating tooth pain dominate your life any longer than necessary. Our dental clinic understands just how much of an emergency tooth, jaw, or gum pain can be. That is why we offer sedation and restorative dentistry any time. Simply give Choice Dental Group of Hawthorne a call when you or your family begins to experience pain, and we’ll find a way to schedule you in as soon as possible. With all the latest tools and techniques on hand, we will ensure that your pain is managed effectively. When it comes to emergency family dentistry, we cannot be beaten. Contact us today at Choice Dental Group of Hawthorne for more information on the dental services we offer, or to schedule an appointment. We proudly serve Hawthorne, CA and the surrounding areas. Choice Dental Group of Hawthorne does accept the majority of the insurance providers in the area that the clinic is located. At Choice Dental Group of Hawthorne, we take pride in selecting a great staff to serve you and your family’s dental needs. See below for what makes our team so great then call 310-220-0914 to schedule an appointment today. 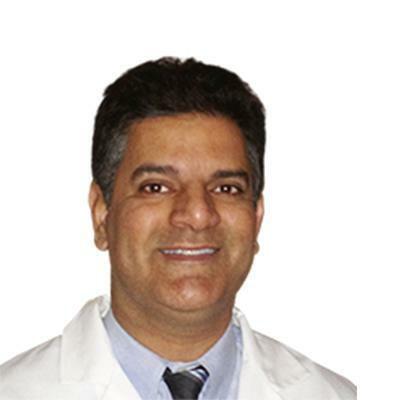 Dr. Farzad Mazloomi is a dentist serving multiple locations across California. Currently practicing at West Coast Dental & Orthodontics, he helps patients receive the treatment they need. He believes in listening to each patient and creating a partnership to maintain and improve lifelong oral health. Dr. Mazloomi graduated from the Western University of Health Sciences, College of Dental Medicine, where he earned his dental degree. As a dental professional, he tries to stay updated on the latest advancements in dentistry to provide suitable treatment options to his patients. 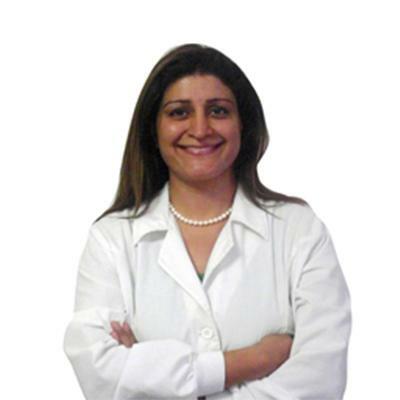 Dr. Mazloomi takes pride in providing patients with dental care that best suits their oral needs. He understands the importance of quality care and believes in delivering professional dental care as well as efficient patient service. One of our most capable and accomplished oral surgeons, Dr. Choi can secure dental implants into place or remove wisdom teeth with equal delicacy and dexterity. 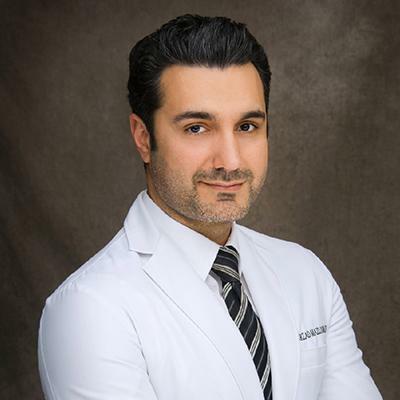 He majored in biochemistry at the University of California, Los Angeles, before attaining his doctor of dental surgery at the Herman Ostrow School of Dentistry of the University of Southern California in 2005. 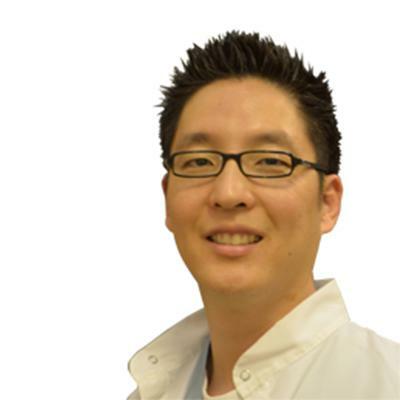 Deciding to specialize in oral and maxillofacial surgery, Dr. Choi continued his education at the prestigious Case School of Dental Medicine at Case Western Reserve University in Cleveland, Ohio. Here he learned the skills that would enable him to perform a host of complex procedures ranging from corrective jaw surgery to bone grafting. After a long day at the office, Dr. Choi likes to relax by reading a good book or playing with his dog. It's always been his dream to someday travel around the world. Dr. Johl believes that "As a patient, you can expect a timely and professional consultation and explanation of dental problems, all questions answered regarding treatment, relief of dental discomfort, and the highest standard of care." 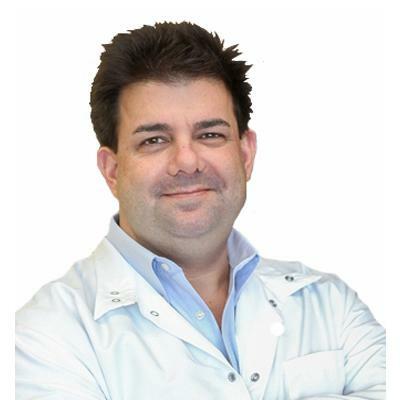 Dr. Johl became interested in dentistry after high school. He earned his doctor of dental medicine from the University of Southern California; Los Angeles, CA. Deciding to specialize in Endodontics, Dr. Johl continued his journey at USC. A member of the Southern Nevada Dental Society, Nevada Dental Association, American Dental Association. Our office at Choice Dental Group of Hawthorne is a state-of-the-art facility designed to provide you and your family with the best dental care. Please see the below video to take a virtual tour of our office then call us at 310-220-0914 to schedule an appointment today. “The best!! I could honestly say I am glad to have chosen Choice Dental. I am a patient who had needed an implant, at first I tried to go around it because of the pricing but a beautiful smile is PRICELESS! Although the procedure is timely (a few months, for healing) but patience is all worth it. A great wonderful job can't be rushed. The staff are awesome, from the front desk receptionists, the assistants, the best floor manager (Anabelle) and Dr. Han... Anabelle and Dr.Han working together were the best for me. My final procedure which was crowning of the implant couldn't have been better. If they didn't like how it looked they for sure wasn't going to let me go out with just anything. They made sure I had a perfect fit and perfect color match for my crown. I am in love with my new smile!! I wish I can take a picture and post it here, no one can tell where or if I even have an implant. A job that was very much well done!! Giving them 5stars doesn't give them justice at all, they deserve more!! :-) Besides the great service they give, the office is grade A+ for cleanness!" “Fantastic and very comfortable experience very pleased with the quality and honesty of the staff and dentist Dr.Wassif Turkmani did a fantastic job and made me feel very comfortable and relaxed."